Gardening is a beautiful but tedious job. So, doing it alone is not at all feasible. A gardener has years of experience to make your garden look extremely beautiful. Gardener is not only required for planting trees, but he can do various tasks like mulching, spraying and grass cutting. The best way to maintain a clean and pretty garden is to hire someone to help with the maintenance. One should hire a skilled gardener who would help in the beautifying of the garden and also teach how to do it. #1. Works to Be Gone Through: The first step to getting good gardening services is to know what type of gardening work you are expecting from your gardener. You need to know that whether you want a skilled gardener or a novice. Gardeners with considerable experience would know more and also would have every kind of solution up their sleeve. They know when to do all the wedding, lawn mowing, grass cutting, and watering and when to do them. An experienced gardener will be able to assist you out with the garden planning. Also, they might teach you useful skills. #2. Finding the Right Gardener: Personal recommendations are one of the best ways to find a gardening service. Ask your close ones who love gardening or search for local advertisements that cater to your need. Check the benefits and the price for different packages and have thorough research about good gardening services. #3. Company or An Individual: If you want properly recorded facilities then go for a company who are expert in this field. They might charge you extra money. If you want a freelance gardener, you can search for a trustworthy person who knows the job well. #4. Legal Requirements: Ask the gardener to show references and legal documents. The gardener must provide a proper phone number and the necessary documents. If you take up someone who is new to the business, try to give them small jobs and see how they do. They must have their own tools for the trade. They must have Public Liability Insurance in case there is damage to you or your property. #5. Working Hours and Pay: Several garden owners possess a very relaxed arrangement with their hired gardeners. They are more than happy to be flexible on working days, especially if the weather is sour. But if you are out with a new gardener, it is important to establish what you expect of them. If you need them on a regular basis then make an agreement on how often they will have to come. You need to fix on the payments for goods they might have to buy for the garden, such as plants, seeds, and feeds. The payment method might be cash, cheque or digital. #6. Check Benefits: Always see to it that they cater to our requirements and do the job properly. They must be proper professionals even if they do not work for a company and you must discuss the requirements of everyday gardening with them before their work hour’s start. #7. See Their Experience: See whether they have ample amount of experience as a gardener to actually work for you. They must know everything about gardening and have legal documents. They must have a basic qualification of horticulture-related subjects. #8. Request Home Visit: Request the gardener to visit your home to survey your garden and get an idea of how to work on it and tell you exactly what your garden requires. They must survey it properly and give you proper advice on gardening and also discuss the salary according to the timings they would work for. Why is Finding A Good Gardening Service Important? It is difficult to maintain a garden on your own and it requires a lot of cleaning pruning and caring. This is not an easy job. Getting a good garden service helps in keeping your garden beautiful and safe from insects and germs. It increases greenery and makes the environment better. 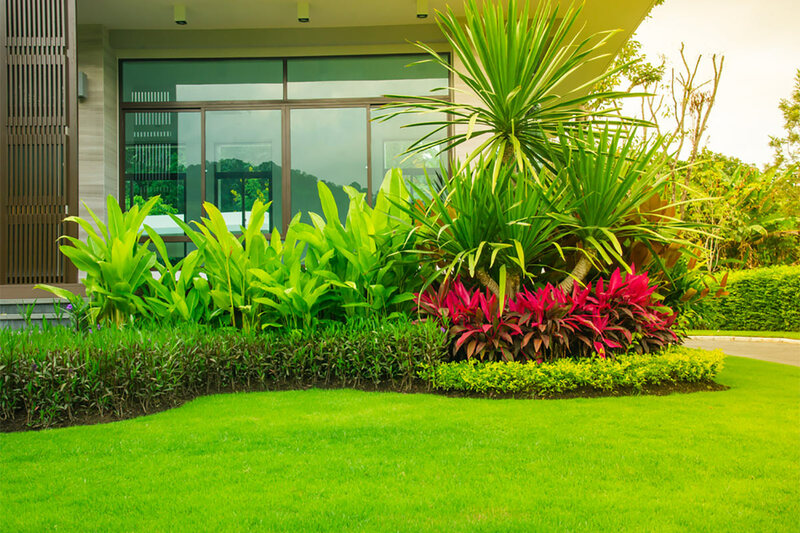 If you want to choose the best garden services, then go through this post and get more useful ideas.